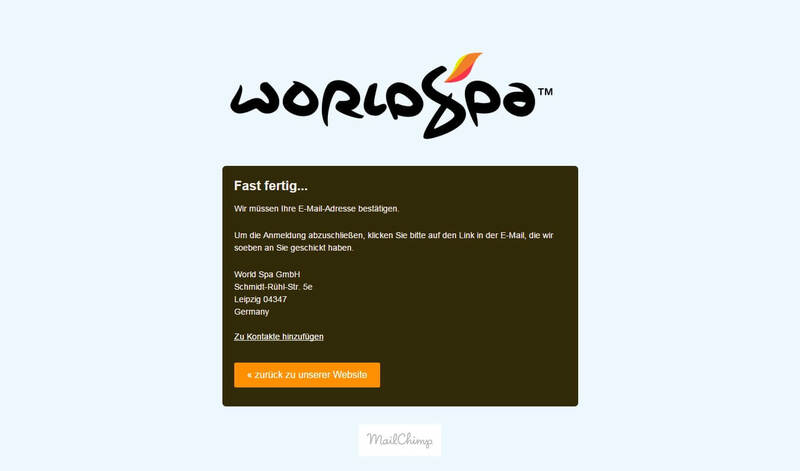 Customization of the WordPress Theme exclusively for World Spa. 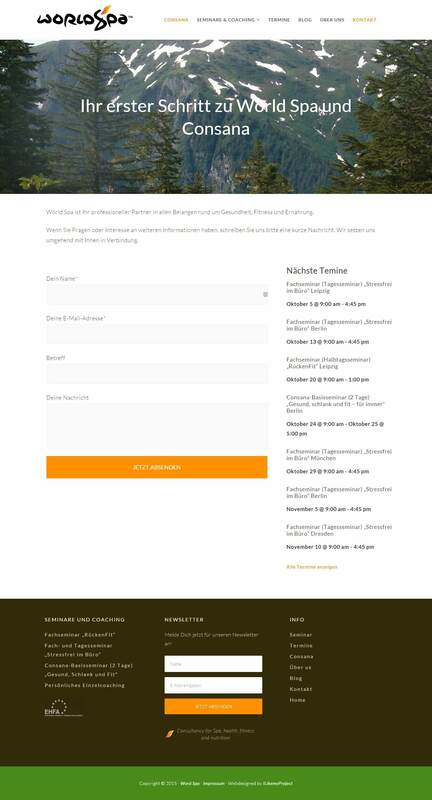 Design of all the main pages: home, about, Events/ services, galleries, contact, etc. 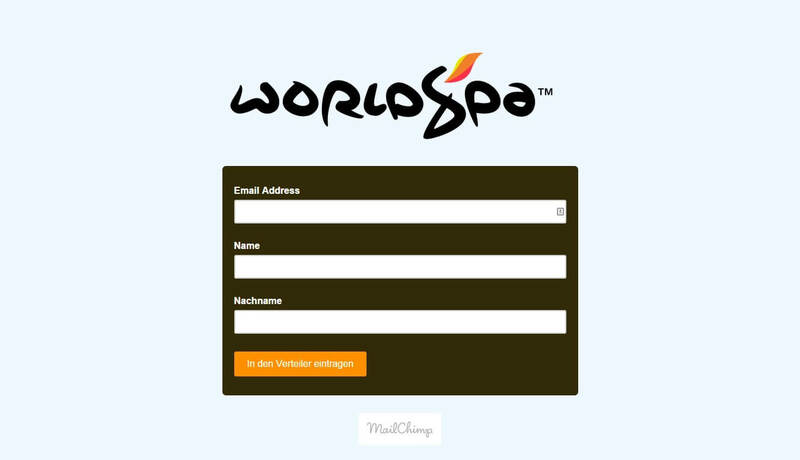 Integration of Blog Page, Newsletter, optin form, contact-form, Events & Calendar system.